We’ve always had an affinity for the innovative use of materials for the home. Icelandic studio Sruli Recht, known by many design enthusiasts for their impressive configuration of the cutting table, is a cross-discipline practice that produces product and “non-product” with a result that weaves elements of art through fashion and vice versa. Naturally, we were thrilled to hear that they were debuting their first complete menswear line. 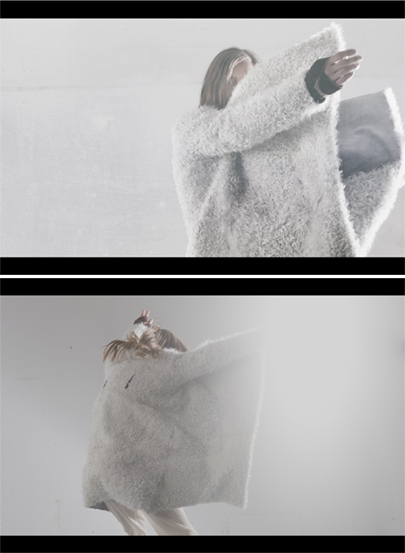 Above are shots from their Fall/Winter 2011 offering: When Gravity Falls, which features raw, almost sculpted materials. Find more eye candy at Sruli Recht Studio here.